Using Google Adwords (PPC) allows you to take your business to the next level in the shortest possible amount of time. Within a few days, your products and/or services will be reaching new potential customers who otherwise would never have known that your company even existed. Keywords are important to us here at Harrison Mann – and we’ll make it our business to research thousands of them, via the many industry tools we use, to ensure we’re making the most of the right ones for your sector. 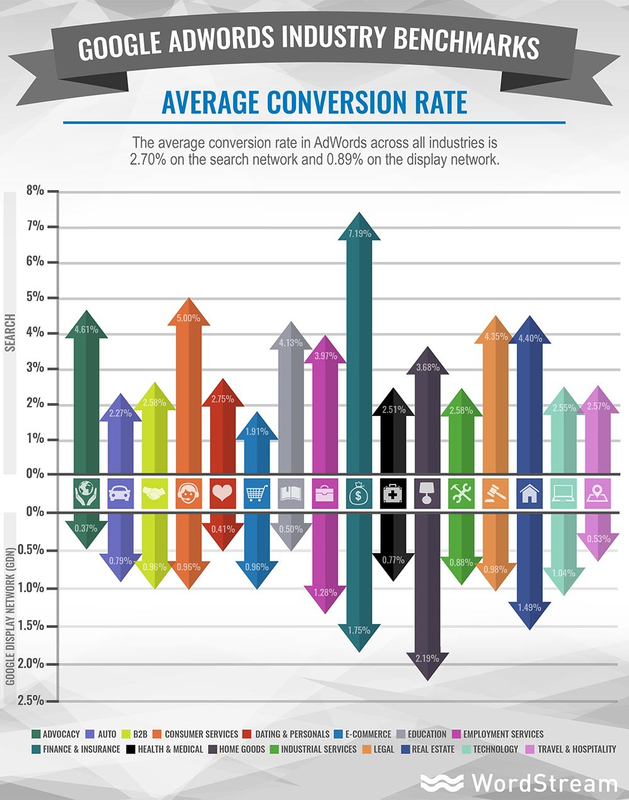 We’d like our work to equal conversions, so we work hard to ensure it does! Our ad copy is always relevant and we’ll keep you updated along the way to ensure everything we do is working from the offset. We’re focused on delivering a great return on investment and we’ll make sure we’re not wasting your money by using the ad copy to pre-qualify visitors. In short, we’ll utilise your budget like it’s our own from the very beginning of your partnership with us. The entire campaign was a resounding success and intake was at a level which surpassed the aims of the marketing team at the college. 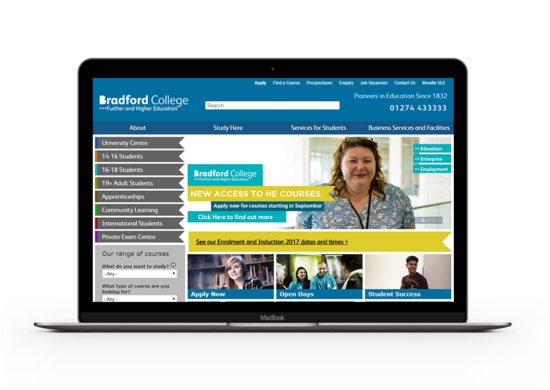 This included both paid ads and also the graphic design of a range of branded materials for the college. PPC is complex. Switching on a campaign is the easy part, but improving your ads’ quality score, targeting the right keywords, and driving down costs is the hard part. Driving down costs requires experienced PPC experts. We also help with conversion tracking to ensure that your money is being spent correctly and provide detailed reports to keep you aware of targets and the return on your investment. We help you get the results you need. Reducing your costs. Saving you time. You’ve landed here looking for PPC services in Bradford, PPC agency in Leeds, or you are simply interested in understanding what effective Google PPC Adwords Management can do for your business. Read on below and, if you have any questions, simply contact us to discuss your needs and we`ll get back to you within 24 hours. 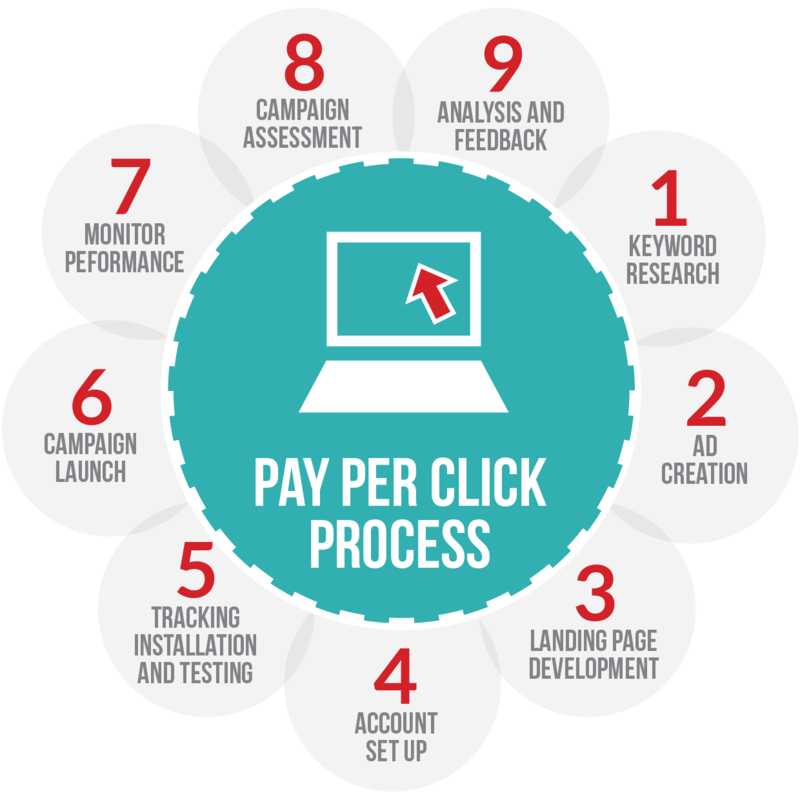 As a UK-based PPC Agency, we look to optimise all our accounts for that all-important quality score. Helping your business reach potential new customers – in the shortest time possible – we use tools like Google AdWords to put your brand in people’s hands and heads. And if you’re looking for PPC services in Yorkshire, then you’ve found the Harrison Mann website at exactly the right time. The fact is we can increase your return on investment. However, while using PPC efficiently isn’t always an easy task, we’ve spent years working with brands like yours to gain the unique results business owners are looking for. 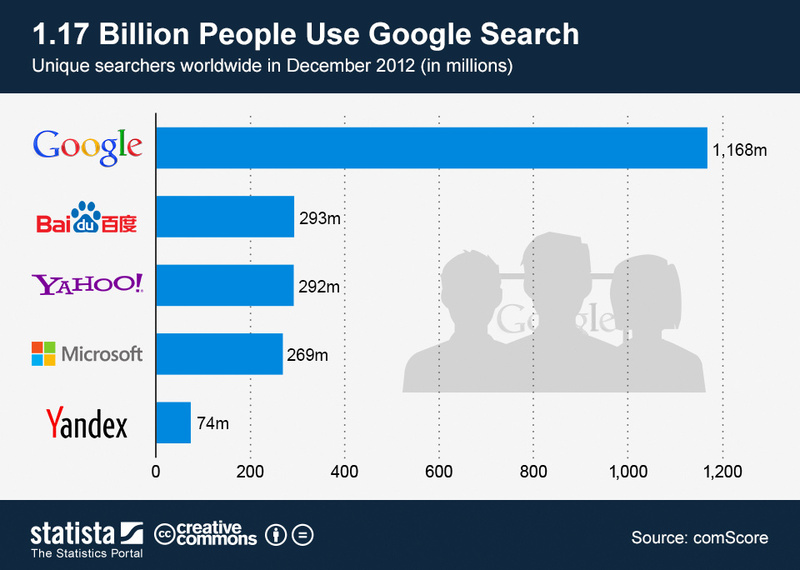 Why Hire a Specialist PPC Team? We get it – you’d like to ensure every last penny of your marketing budget is well-spent and, with PPC and paid-for social media ads, it will be. Hiring a Google PPC AdWords specialist to manage your campaign is a sure-fire way to secure your long term PPC success. And if you’re not seeing the results of your current campaign yet, now’s the perfect time to get started. We can help with everything from general AdWords account management to remarketing, mobile campaigns, display marketing, video advertising, and location-based targeting. We’ll also make sure you’re getting your money’s worth. Whether you’re looking to implement text adverts which appear in search results pages, remarketing via images and text adverts, or product listing ads via Google Shopping Advertising, we can help. Working with you to fully optimise your PPC Google ad campaigns, our PPC agency UK understands that every website needs a slightly different paid search strategy. So, how can we help? We’ll develop and implement a winning strategy to ensure your money is spent in the best way possible. Working to optimise your campaigns to deliver the results you want, we’re always available to answer any of your questions. PPC may seem complicated but we make it less so, thanks to our dedicated and friendly team who work hard to cut through the jargon so you better understand what we’re doing. We’ll always get a campaign up and running quickly and smoothly in a bid to improve results and drive down costs. In doing so, we’ll track your sales and provide detailed reports to ensure you’re up to speed with where we are in the PPC process. Pay-per-click makes excellent business sense, since you only pay for results – no visit to your site, no fee. Plus, how much money you start with is entirely up to you; we can work with you to settle on a budget you’re comfortable with and we can go from there. When you consider that 8/10 of your customers start their search for you on Google, it makes sense to put a little bit of money into AdWords. Thanks to our decades’ worth of combined experience, you’ll be choosing the right PPC ad agency for you. You’ll be pleased to discover we don’t tie people into contracts at Harrison Mann. Instead, our results keep you here. All of our services are ‘Pay as You Go’, so you don’t need to worry about having to shell out more than you’ve bargained for. Choose us for your PPC campaign and you’ll get a personal account manager, an expert campaign restructure, local and national campaigns, hands-on bidding, phone support, and weekly or monthly reports. That’s just the tip of the iceberg, too. Don’t fear that you’re too small a company for us, or too big. Over the years, the Harrison Mann PPC team has been lucky enough to work with clients of all shapes and sizes. From Persimmon Homes, to Yorkshire Building Society, Seven Seas, and Bradford College, we’ve also worked with Ribena, Horlicks, Makro, DWP and a host of smaller companies. As a PPC management agency, we realise how important it is for you to be able to put your trust in us. We make sure, then, that we stay on top of all the latest Google updates, working closely with the search platform to ensure we know everything there is to know regarding AdWords management in the UK. Don’t forget that social media is as important to your strategy as anything else – and paid marketing can be undertaken directly through platforms like Facebook and Twitter. We can get you set up quickly and smoothly to ensure you’re on the road to boosted website traffic. Our pricing for PPC and paid ads management is based on your ongoing needs. To discuss your project in more detail and receive a free audit and costing, please use the link below to send us more information about your project.